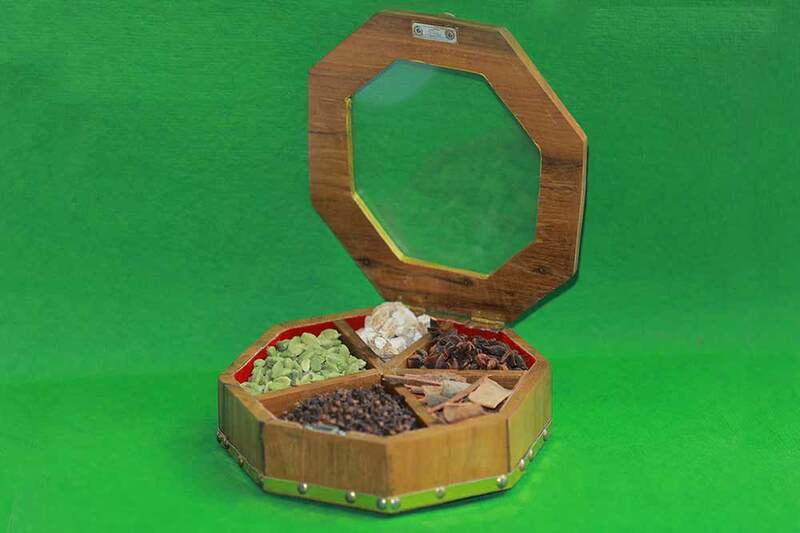 Kerala often called “Land of spices is famous for its spices for centuries.”Spice Hut “ is an exclusive show room near SMSMI Institute, Trivandrum for “spice –in-crafts” . 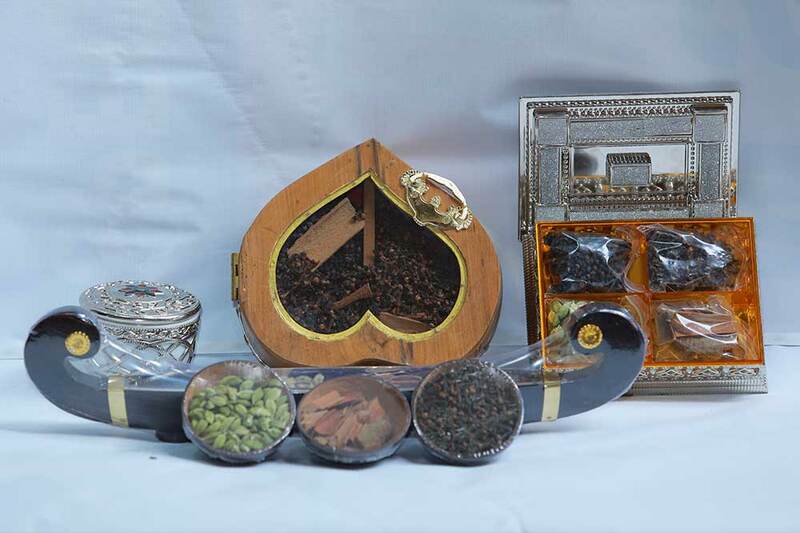 Here we blend the Traditional handicrafts with the Kerala spices. 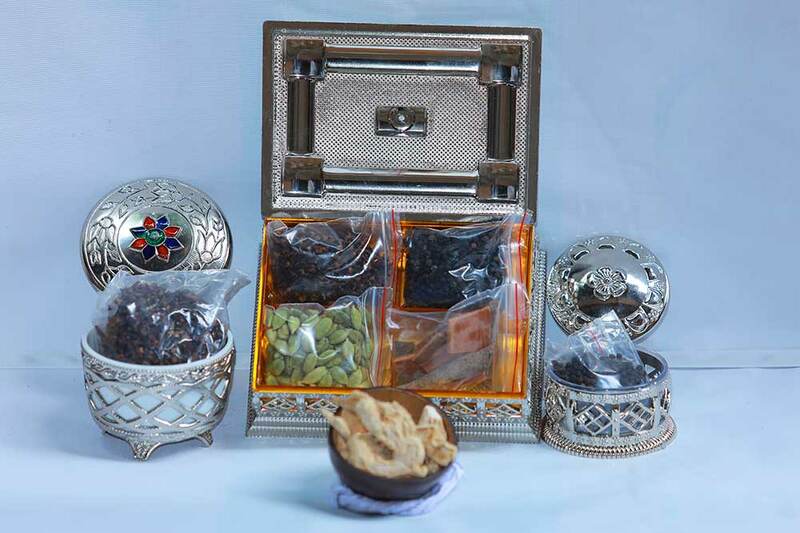 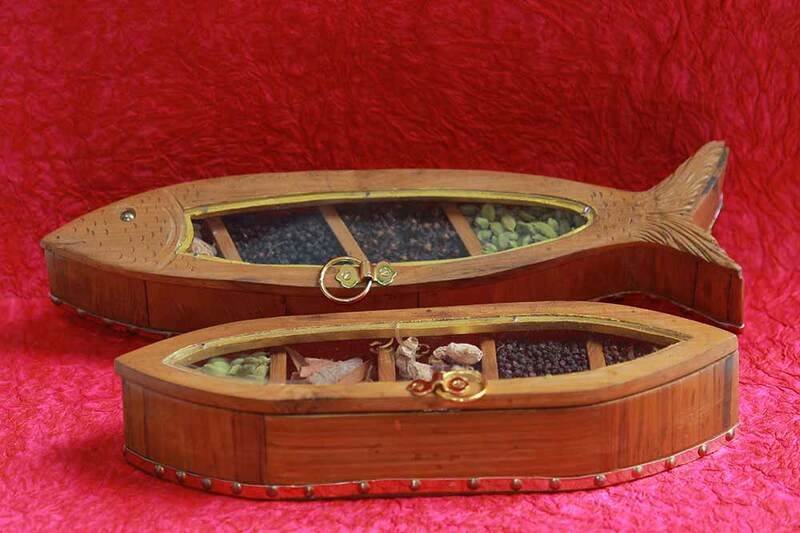 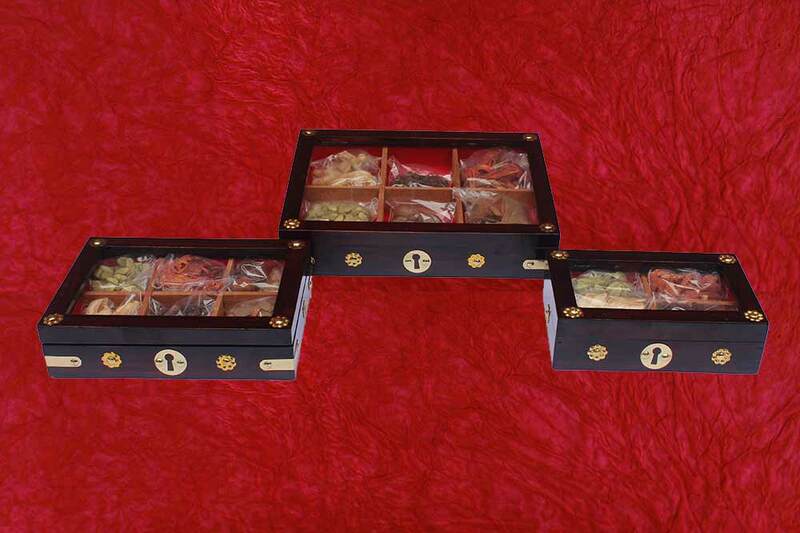 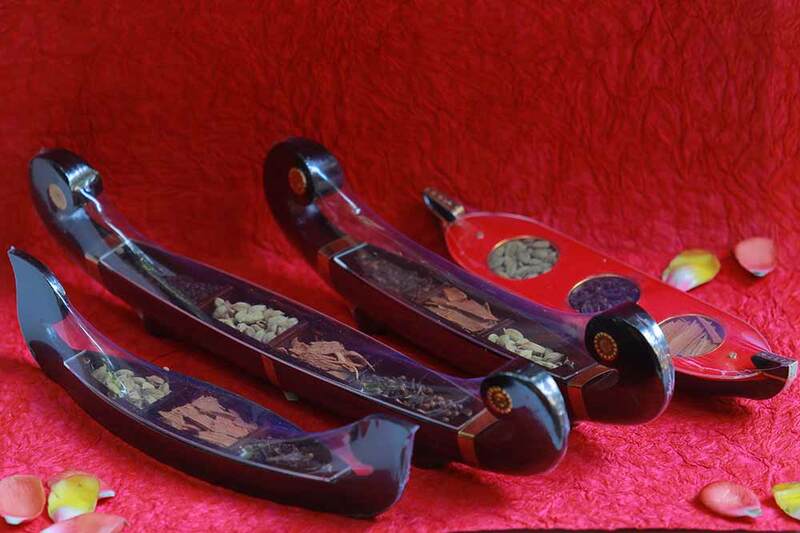 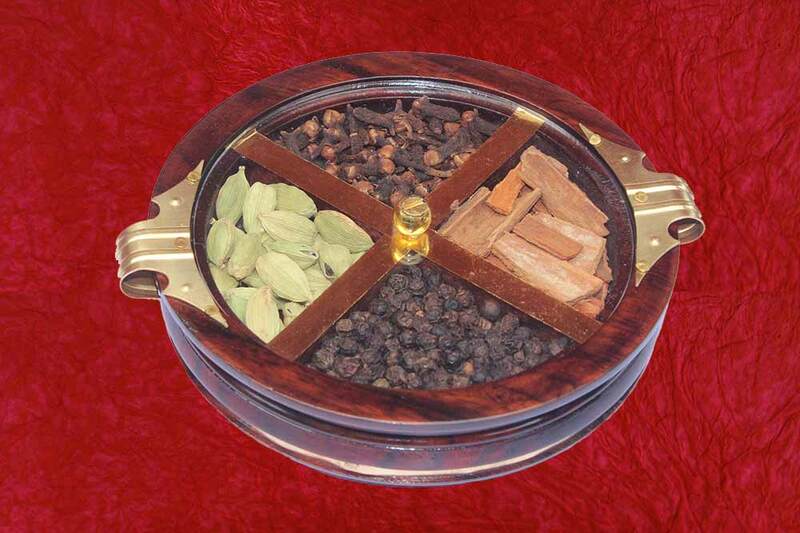 Spices are available in specially designed traditional handcrafted boxes and other suitably modified crafts articles.